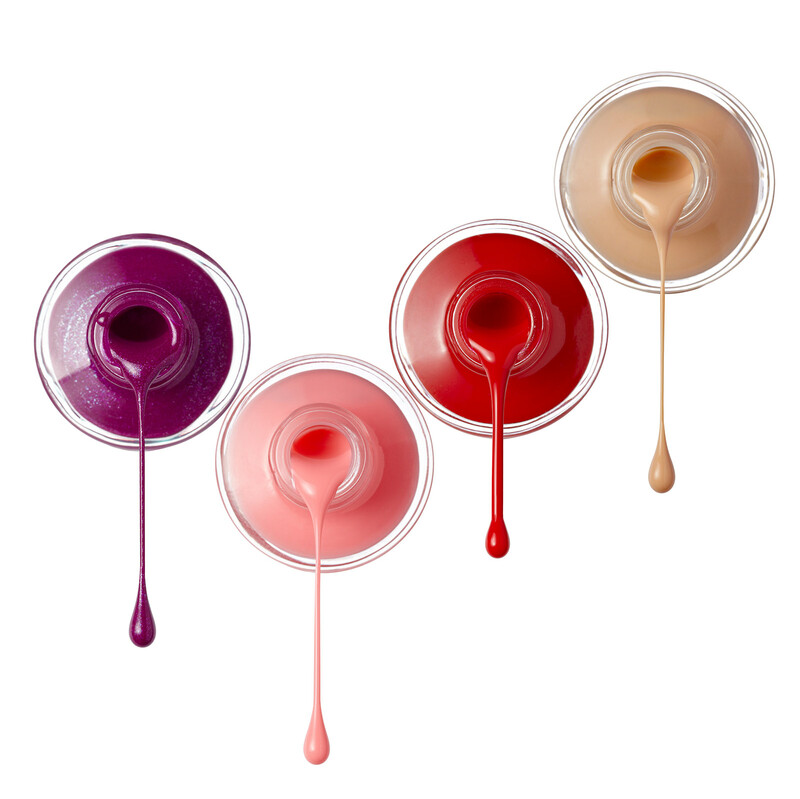 Baltic Beauty Studio is proud to offer a range of different nail services to suit every client using the best products in the beauty industry such as CND Shellac or Vinylux, Lecente, Nailtiques, ASP, OPI and other famous nail care brands! 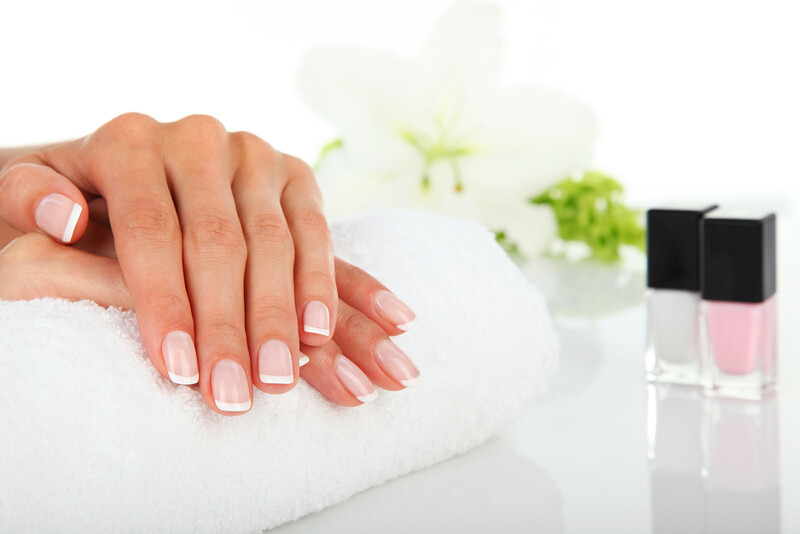 Pamper and reward your hands with the best you can! Please note: bookings are by appointment only, and we recommend booking at least a week in advance to avoid disappointment. We are unable to work with existing acrylic or glued-on nails (these must be completely removed prior to your appointment).